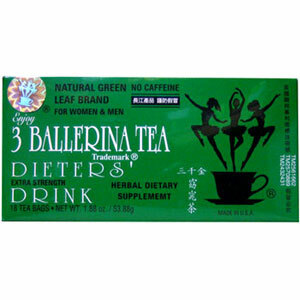 This special formula, Dieter’s Drink, is an all natural tea that is soothing and relaxing and especially delightful for those desiring to adjust weight. Brew one tea bag in 10 ounces of boiling water for 5 minutes. Honey may be added to sweeten the taste. Extra bowel movements may be expected in the 1st or 2nd day after using this tea. Pregnant and nursing women, children, the elderly, and individuals suffering from any illness or health condition should not consume this tea. Do not use this tea if you have or developed diarrhea, loose stools, or abdominal pain. Consumers are urged to consult a licensed physician prior to using this or any herbal supplement.